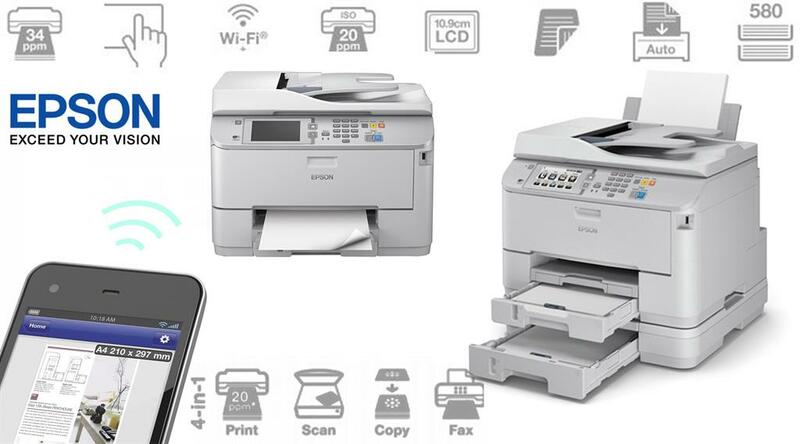 Epson WF-M5690DWF WorkForce Pro Multifunction Printer, Retail Box , 1 year Limited Warranty. 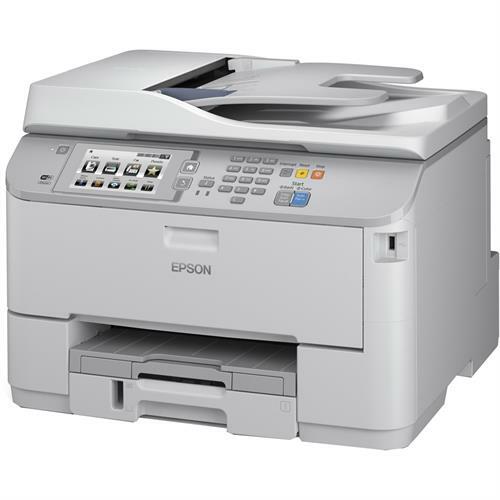 Take advantage of low power consumption, a low Total Cost of Ownership (TCO), fast print speeds and features designed for easy business integration with the new multifunction WorkForce Pro WF-M5690DWF. 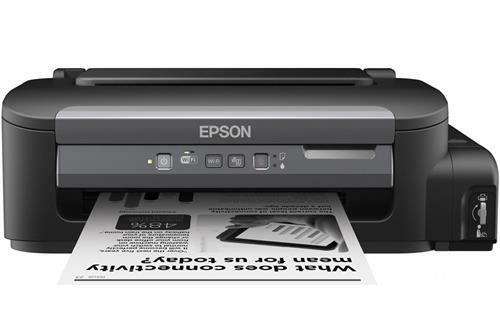 This business inkjet printer benefits from automatic double-sided printing, scanning, faxing and copying, making any job easy and efficient, and PDL compatibility, including PCL and Adobe PostScript. 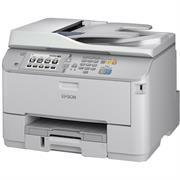 Epson M105 WorkForce Printer, Retail Box , 1 year Limited Warranty. 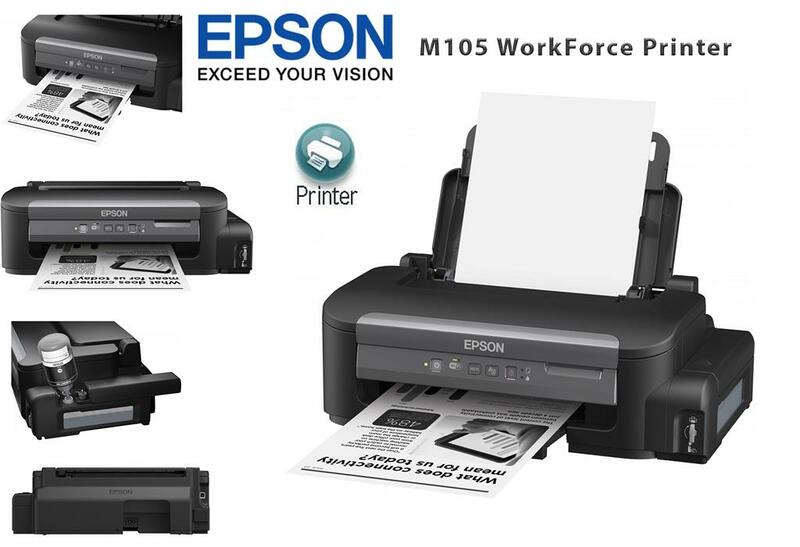 The Epson WorkForce M105 is an single-function monochrome integrated ink tank system printer with Wi-Fi connectivity. This continuous ink system is ideal for home office and small office users, who are looking to cut their printing costs, and comes with two Epson genuine ink bottles – one starter bottle and one standard 140ml bottle. Standard ink bottles offer a page yield of 6,000 pages.